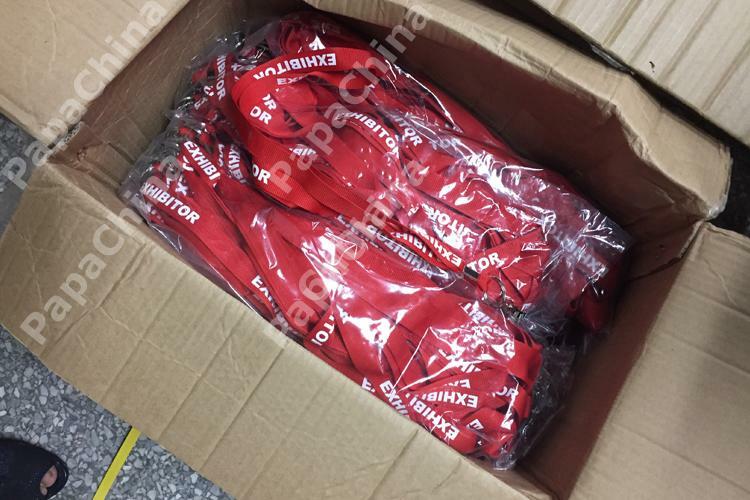 With a little more creativity I think we could have done more at our latest event with these. 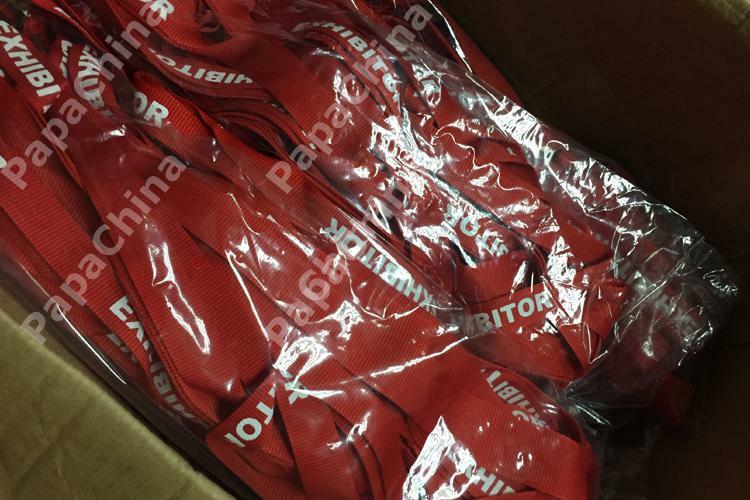 thankfully we ordered in bulk so have enough left over to give it another shot. 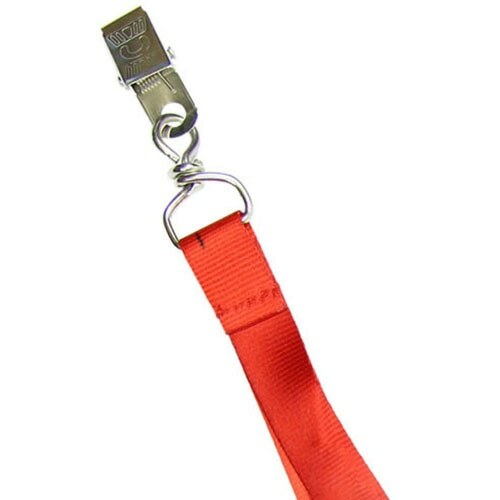 I love that bull clip I've got plans. 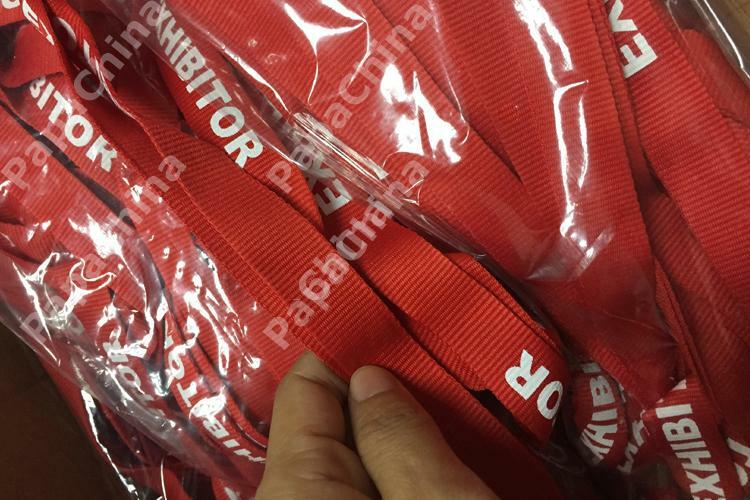 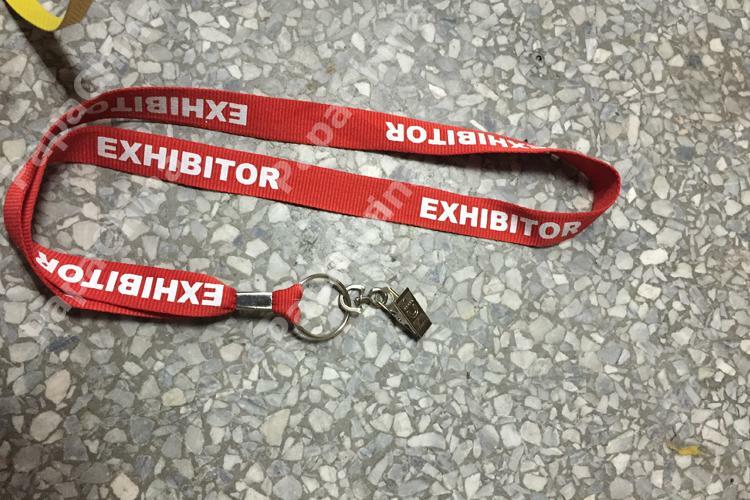 There were 120 booths at my fashion expo (I counted) and no one of them was handing out lanyards like this one. 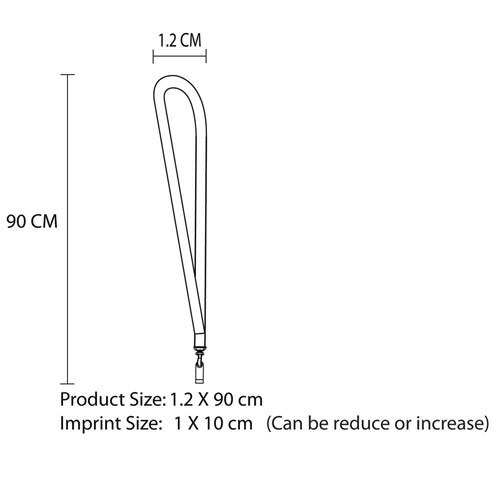 I'm sure they didn't pay as little as I did, but i think it is important to choose something unique like this for your big event. 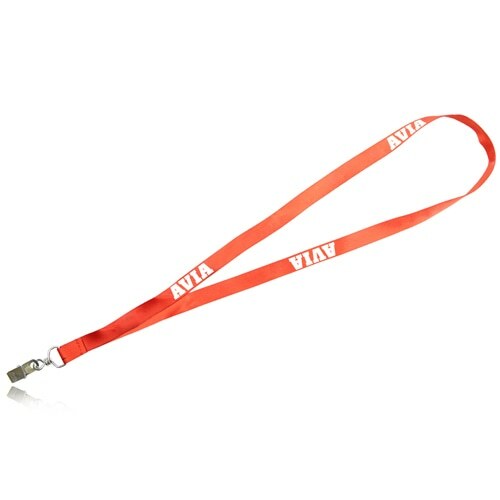 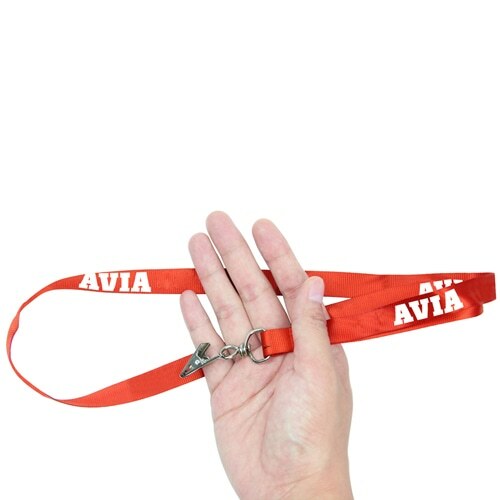 Improves the chances that the customers wear your lanyard ahead of that given away by other businesses. 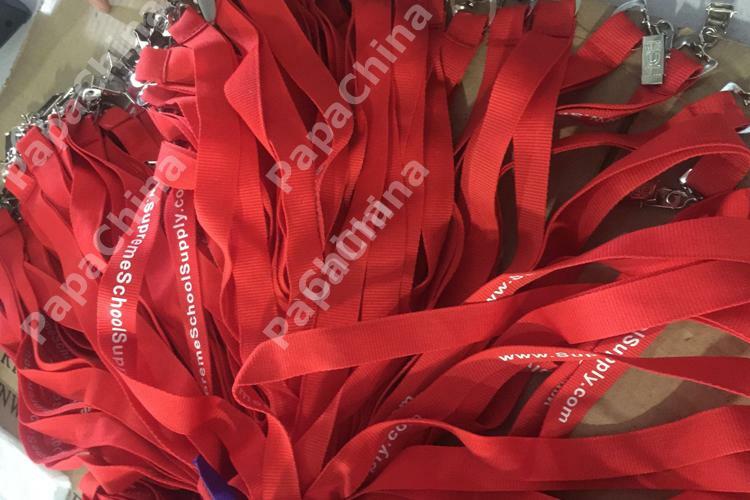 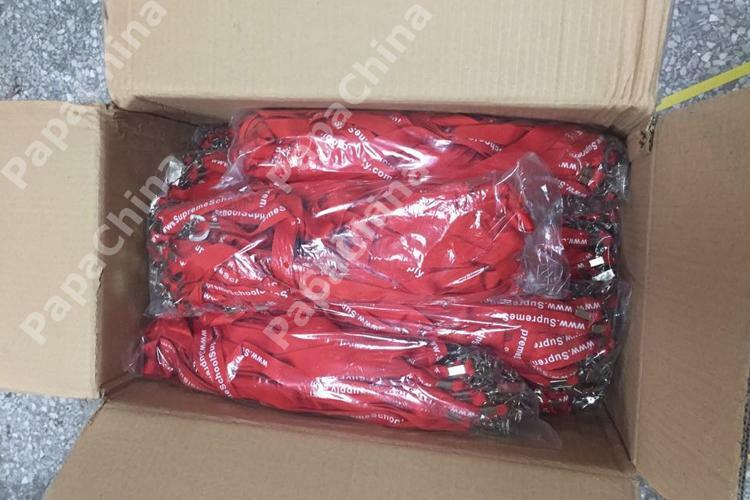 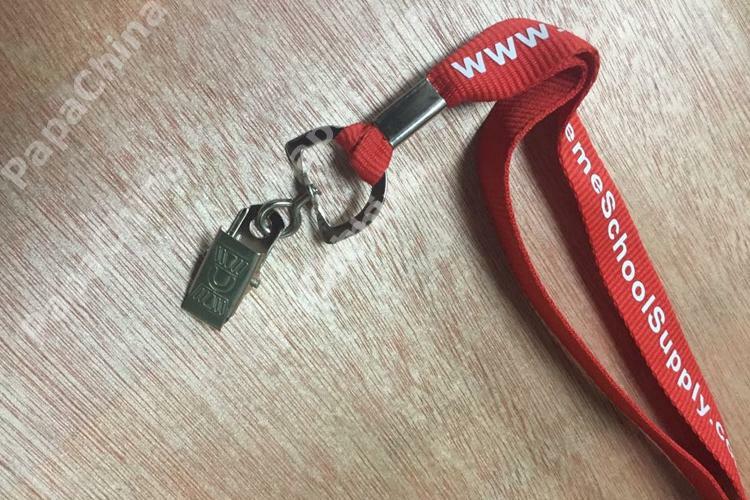 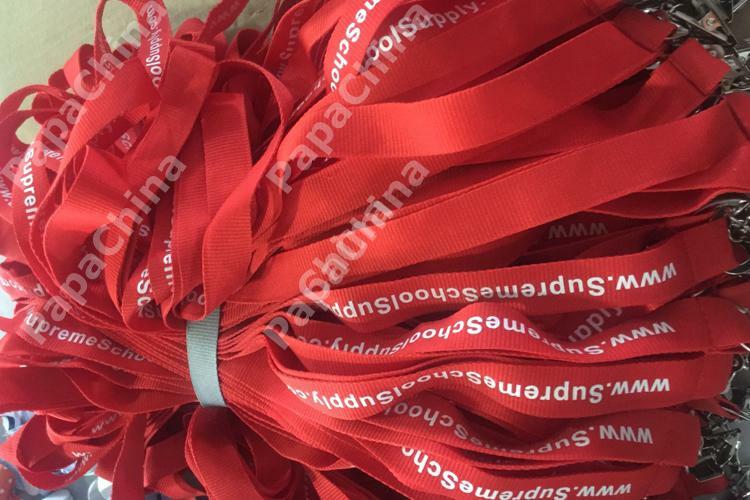 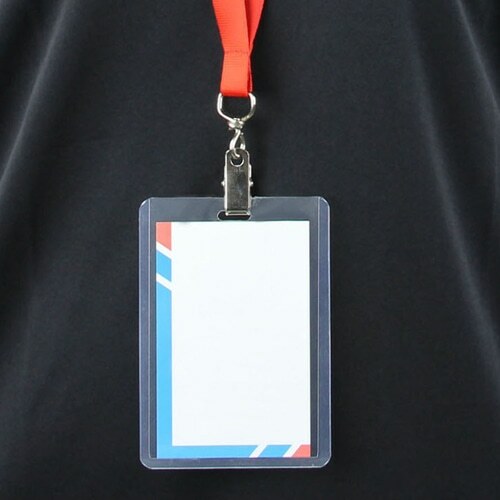 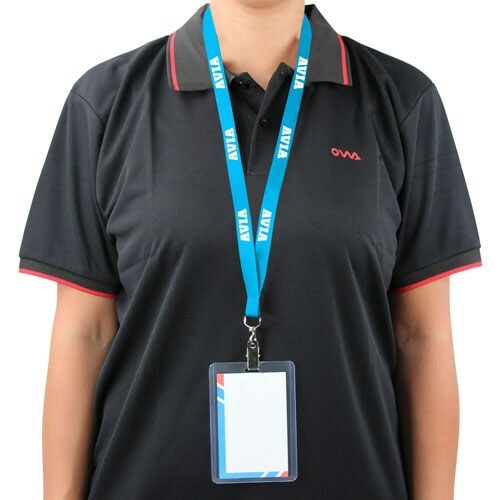 All your customer those who wants to be benefited in an effective way, Polyester Lanyard With Bull Dog Clip is a very nice and easy product that will very much take care of your customers need and can be used for holding name tags that provides good exposure of your company through customers who use the product with some of its classified features like bulldog metal clip.